Norway’s SeaBird Exploration is to deploy its vessel Harrier Explorer to conduct a long offset 2D multi-client seismic survey in the Norwegian Barents Sea. 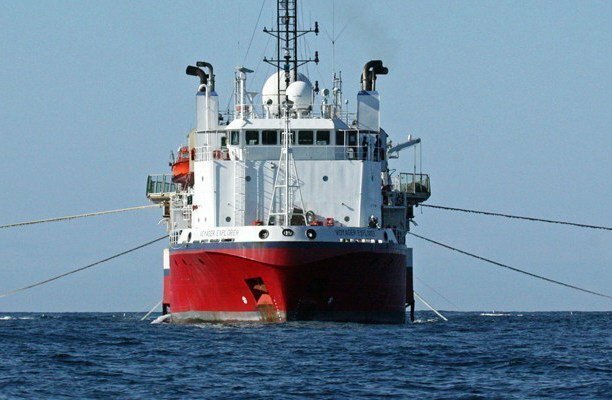 SeaBird and Lundin Norway, the exploration and production (E&P) arm of Lundin Petroleum, have jointly designed the survey of deep seismic profiles that will be acquired in the survey, which Seabird said will image large-scale deep-seated crustal structures beneath the sea. “Lundin Norway will be supervising the processing of this unique dataset,” SeaBird said in a filing to the Oslo Børs.